Preserving the one-penny tax will provide the City of Fayetteville with $214 million in new funding. Through sound fiscal management and broad population growth, our city has been able to pay down our existing bonds to the point where they can now be refinanced and generate substantial revenue without raising taxes. By renewing our existing one-penny sales tax, we stand to gain $214 million in new funding for a host of city projects. But without voting yes on Question 1, none of the additional projects will be available. 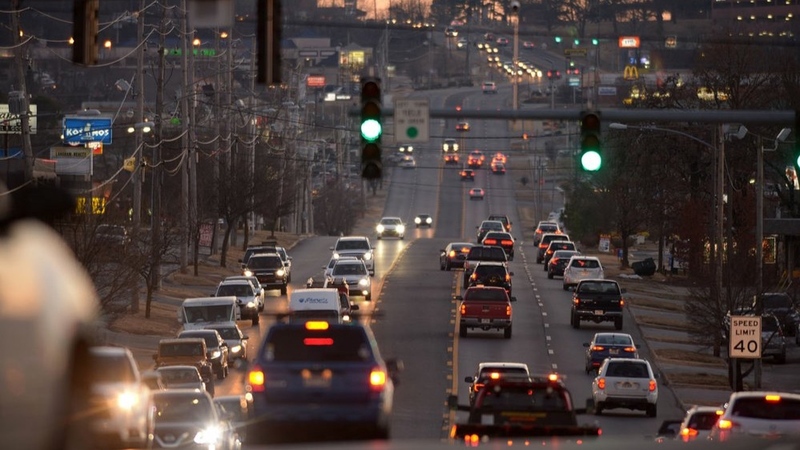 Completion of Road Improvement Projects, prioritized by the public as part of the Fayetteville Mobility Plan, will result in new roads, pavement repairs, improved intersections, and increased traffic capacity, as well as sidewalk, transit and bicycle facility enhancements. These trail projects will improve our city’s pedestrian and cycling trail network to provide alternative transportation, wellness and recreation benefits. After the April 2017 major flooding event, the city identified over 100 projects that impacted our businesses and residents. 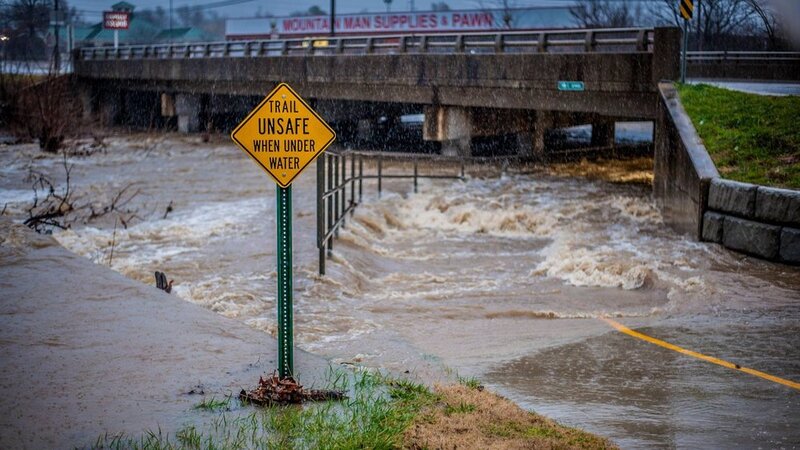 These bond projects will help reduce flooding risk, protect property values, enhance safety response during flooding while assisting water quality improvement through reduced water and sediment runoff. This investment will provide improved neighborhood parks, expansion of baseball and soccer fields, add new camping, canoeing, kayaking, and mountain biking facilities, and the purchase of lands for parks. 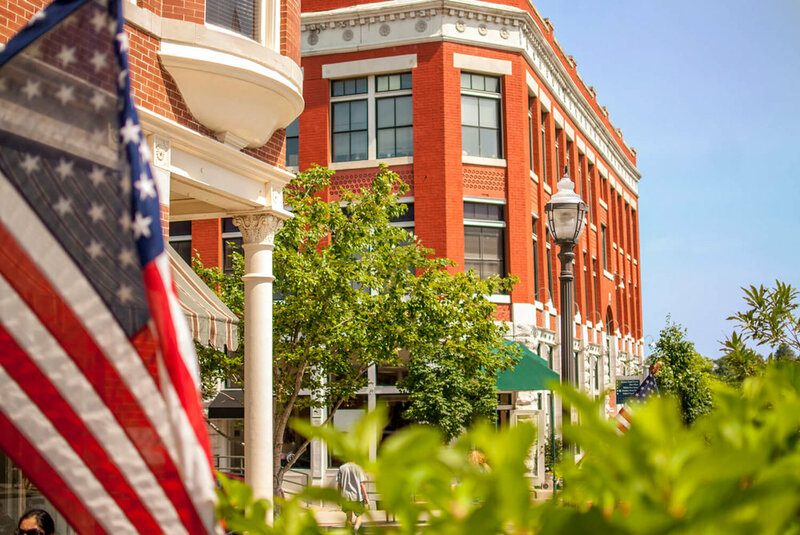 This Economic Development fund is for land acquisition, site development, and infrastructure improvements to foster public/private partnerships to provide flexibility for recruiting businesses and to enhance Fayetteville’s workforce development and job growth. This series of improvements will create more efficient working spaces and energy use, continuing the internal implementation of our City’s EnergyAction Plan as a role model for other cities to follow. This allows Fayetteville to provide services to residents in a timely manner and keep them safe while our beautiful City continues to grow. Construction of the Cultural Arts Corridor is a considerable investment in our City’s economic development, including new or replacement parking facilities. This project will transform the downtown area into a destination experience for residents and tourists. The Cultural Arts Corridor is a public investment on public land for public use. The Corridor will create a community hub for large and small performances, festivals, visual arts, and so much more. 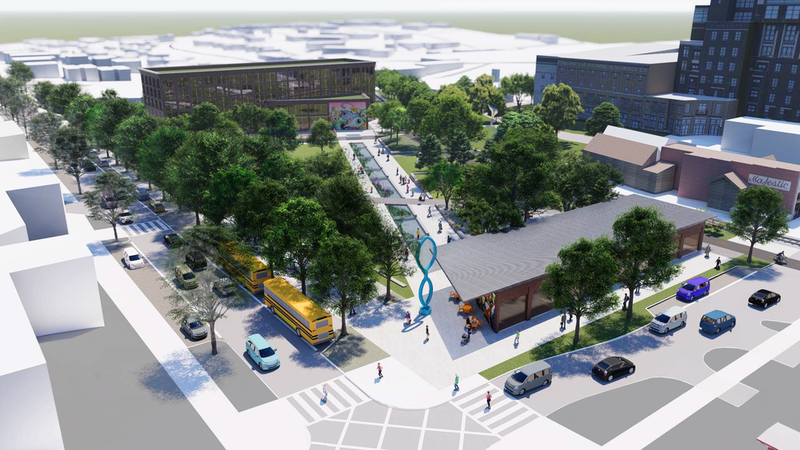 It will be a catalyst for additional shopping and eating in the downtown area, while also increasing bike trails and connections, and improving streets and walkability. This is for the purchase of land and construction of a state of the art Police Public Safety Headquarters to keep up with our growing city needs and ensure we remain a safe community. This is for the purchase of land and construction of three new fire stations and fire apparatus to reduce emergency response times and to help our community retain its low-cost insurance rating. The City of Fayetteville has set up a Question and Answer page that is taking public questions on many of the bond initiatives. You can find that page by clicking HERE. OR email us. We’ll try to get you an answer as quickly as possible.